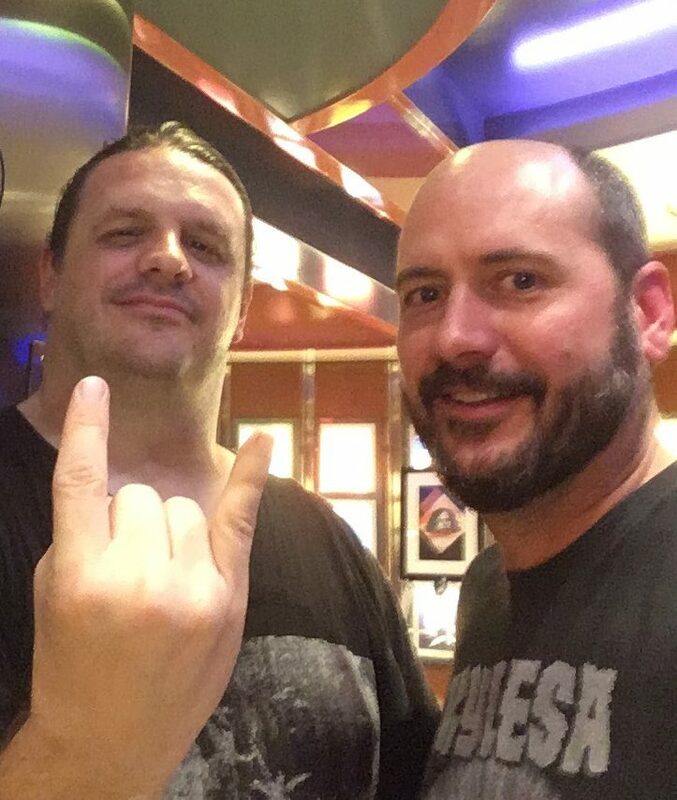 While SkullsNBones has had the pleasure of covering the 70,000 Tons of Metal on several occasions, this marks the first time that I and my trusty partner in crime and photographer Jason Carlson will set sail. It is certainly a bucket-list type of party, and we are ready to bring the noise. Before I delve into the acts that I am most excited to see, I want to invite everyone to track our adventures via a page dedicated exclusively to the cruise. 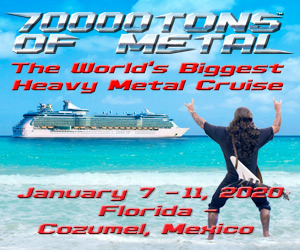 You can find the page here: https://skullsnbones.com/live-coverage-70000-tons-metal-2018/ . We will be blogging, providing photos here and there, not to mentioning tweeting throughout. Now, let’s talk bands. I have to admit at the expense of sounding old, but I hope that this body will let me see all that I hope to while on the cruise. There are a few that I won’t miss, though. I love New Orleans, and I love the brand of metal that comes from the swampy, humid city. Goatwhore are true innovators in their sound, and their explosive presence are not to be missed. As a black metal enthusiast, and a huge fan of early Samael, I will be front and center for their performances. Despite their evolution toward more industrial influences, I hold Worship Him near and dear to my black, empty heart, and I can’t wait. Belphegor are one of the additions to the cruise that made my excitement soar. They are some of the truest purveyors of the black metal genre on the scene today. I saw Meshuggah once. I actually went for Intronaut, but they were a supporting act (with Animals as Leaders). Unfortunately, my friend Jagermeister completely erased any memory of anything they played. In fact, I don’t remember them taking the stage. Needless to say, I am eager to see these Swedes rip it up. I could go on, but I will leave you with this: Exodus. This last minute addition to the cruise is such an excellent surprise. Did I mention Aborted? Swallow the Sun? Exhumed? Kataklysm? Let’s do this!